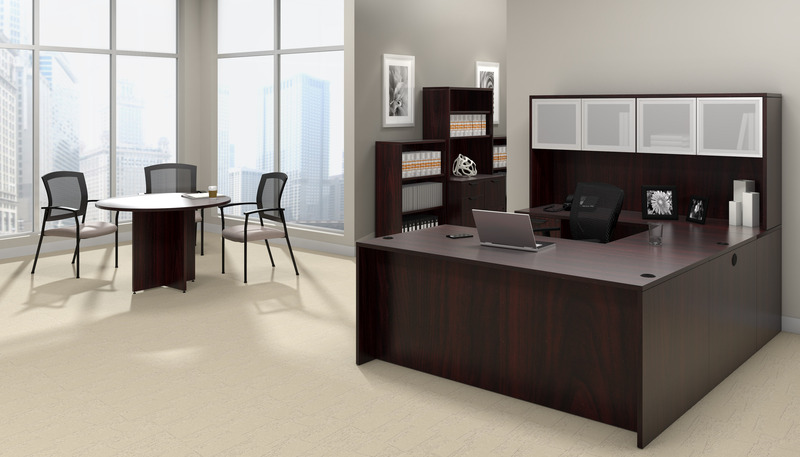 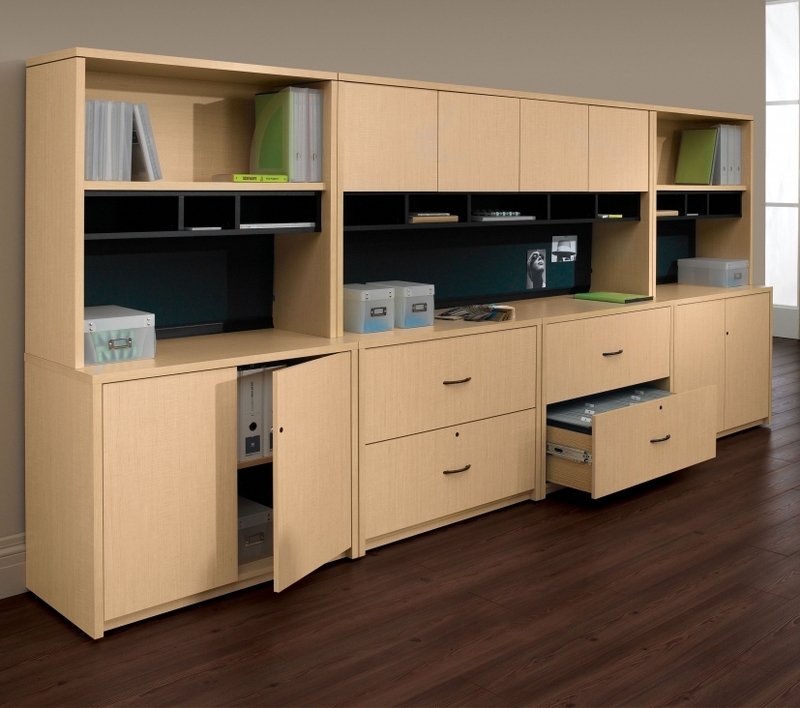 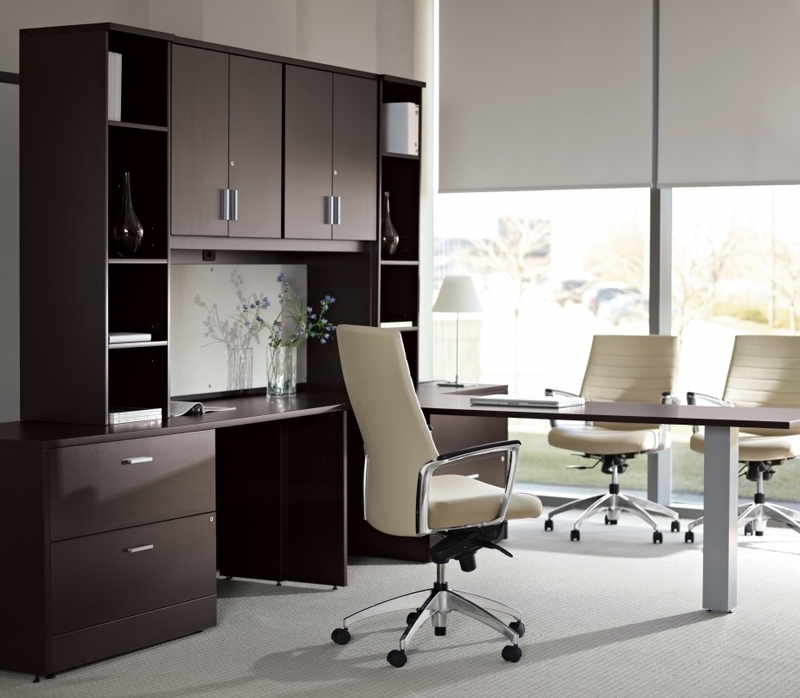 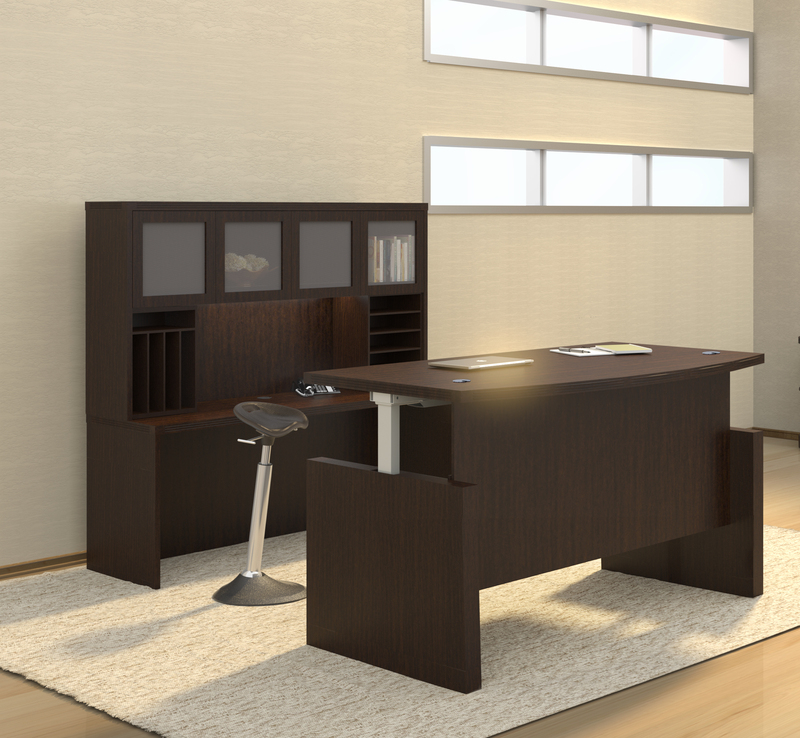 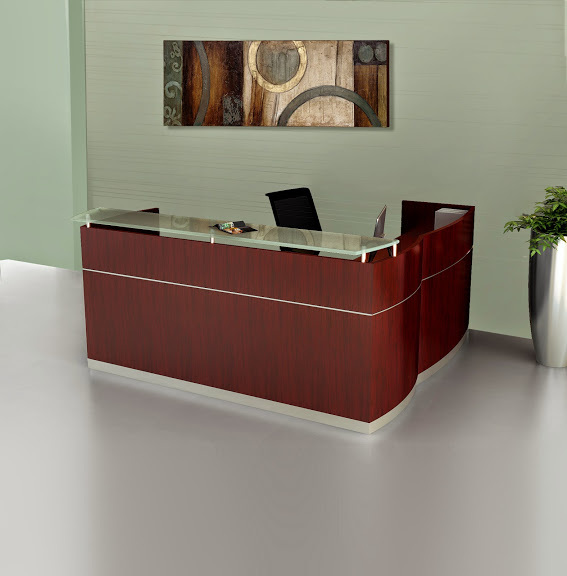 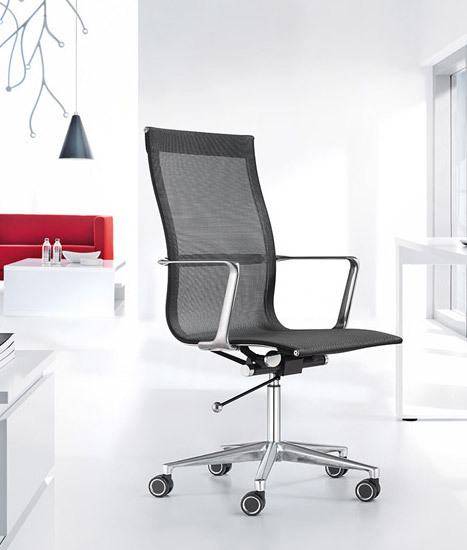 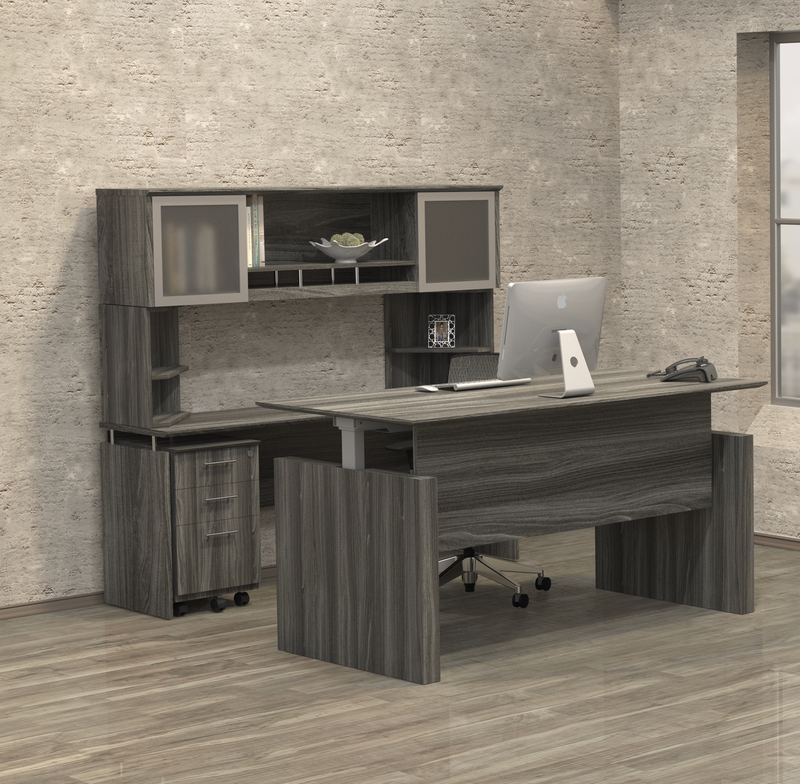 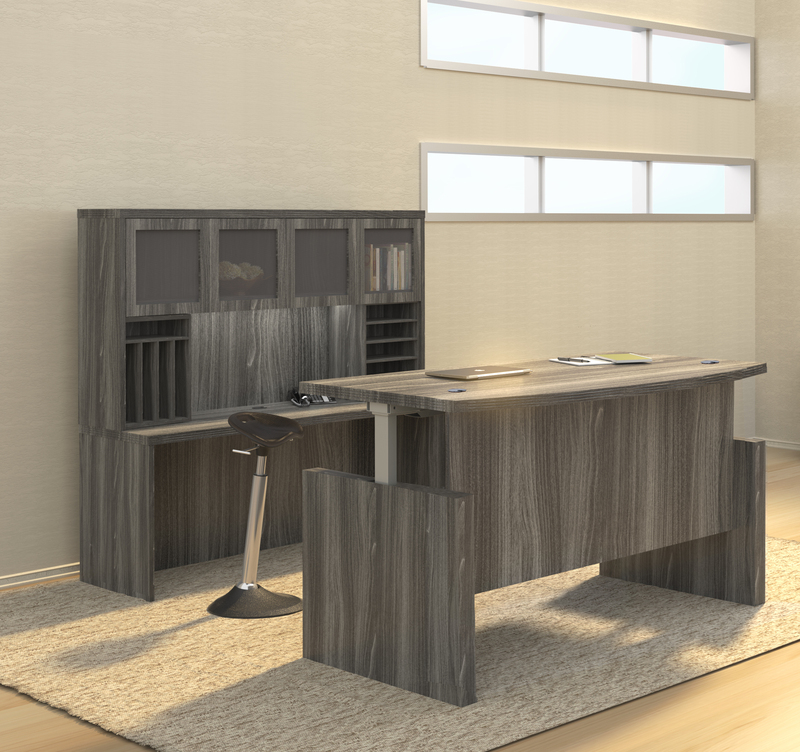 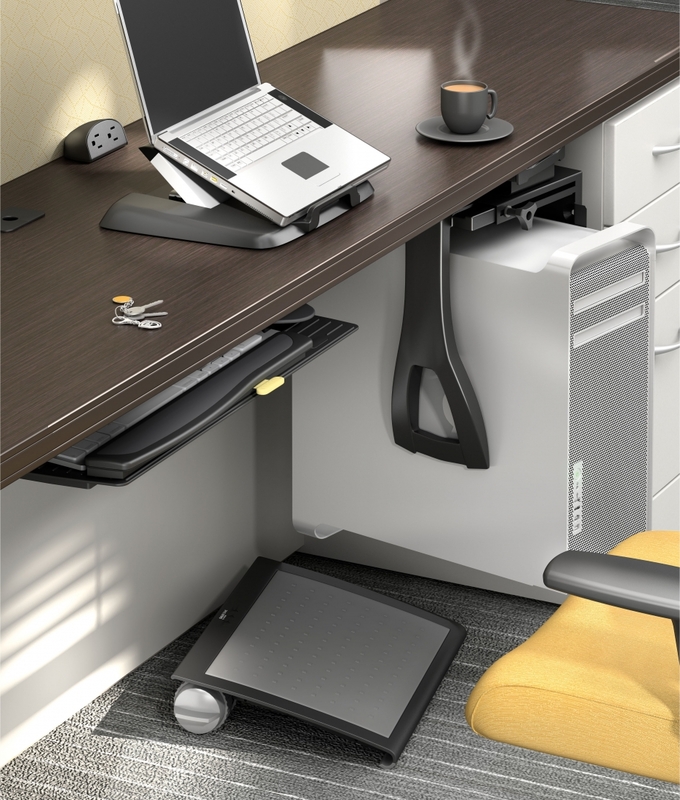 Mayline SOHO furniture is perfect for home office applications. 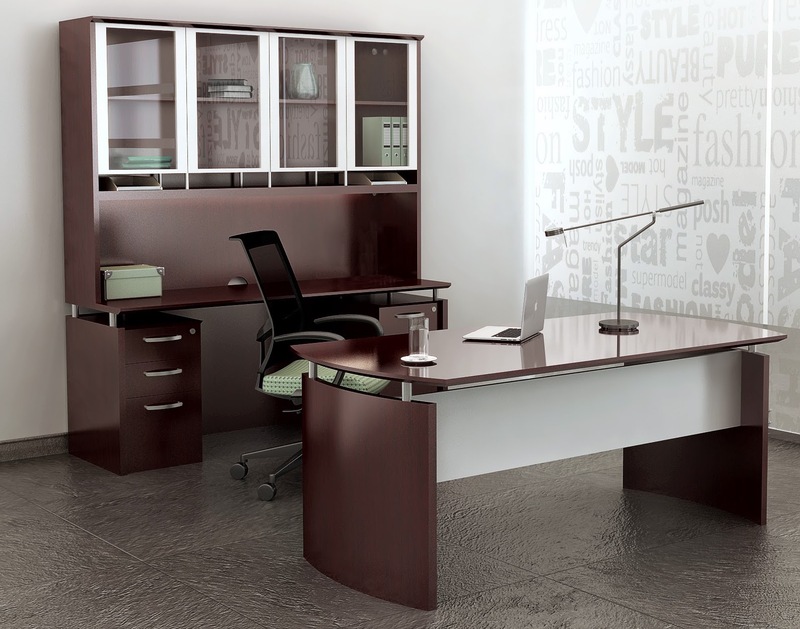 This executive style glass top bookcase with 4 shelves is offered in a choice of 2 attractive finish options. 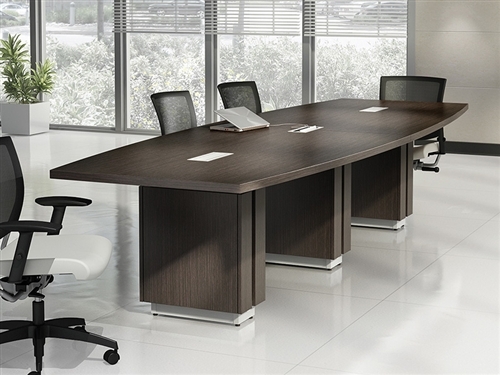 Matching desks are also available.